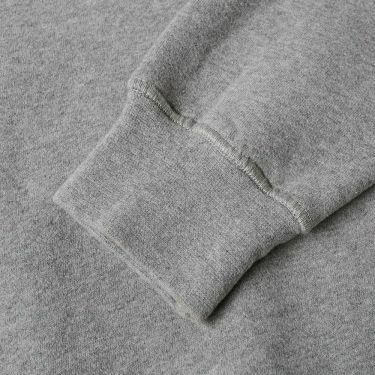 Maison Margiela 14 Classic Elbow Patch Crew Neck Sweat Black | END. 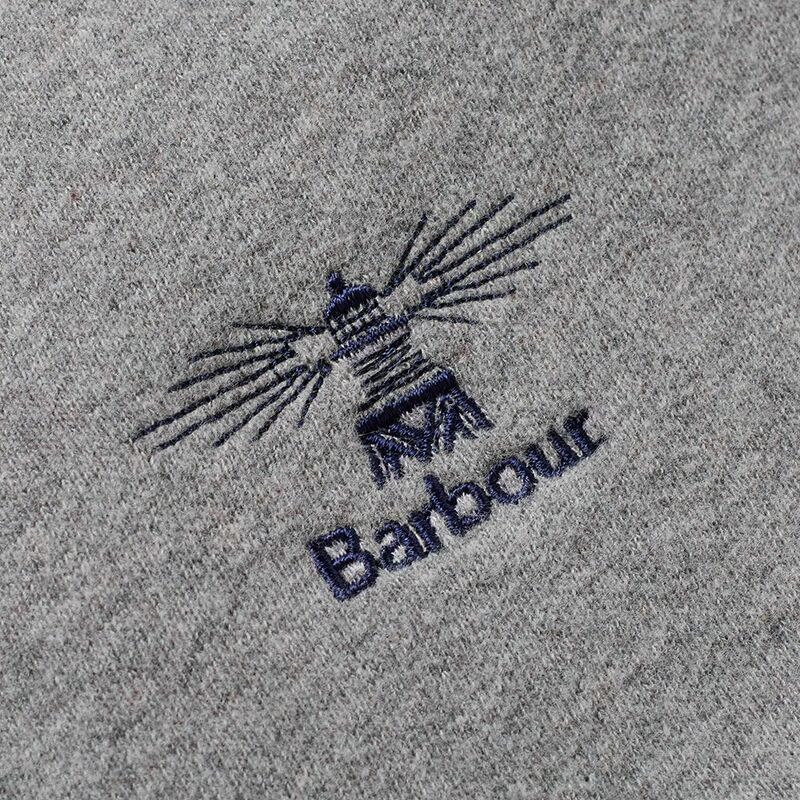 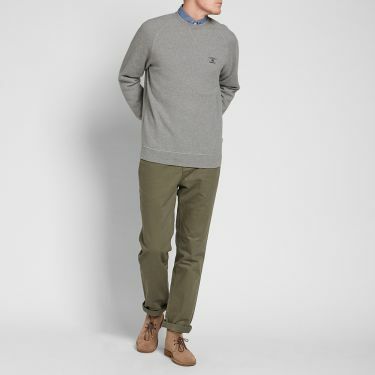 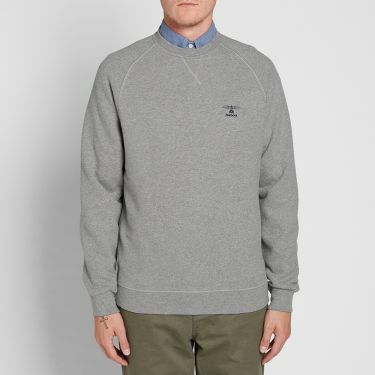 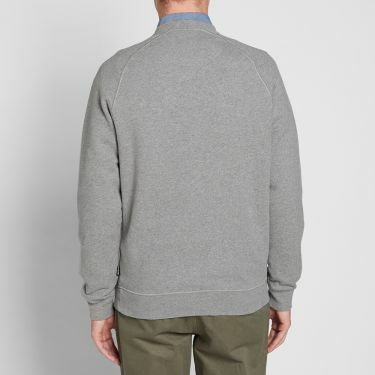 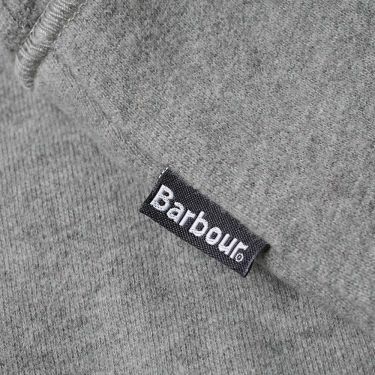 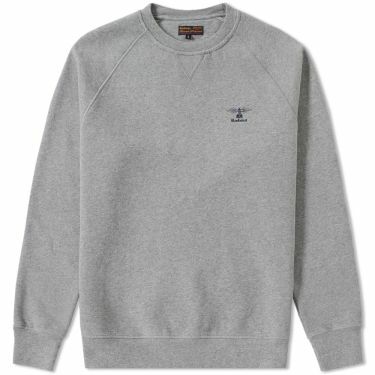 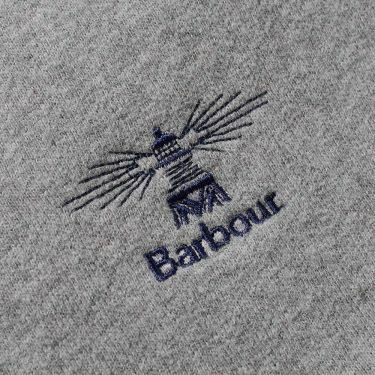 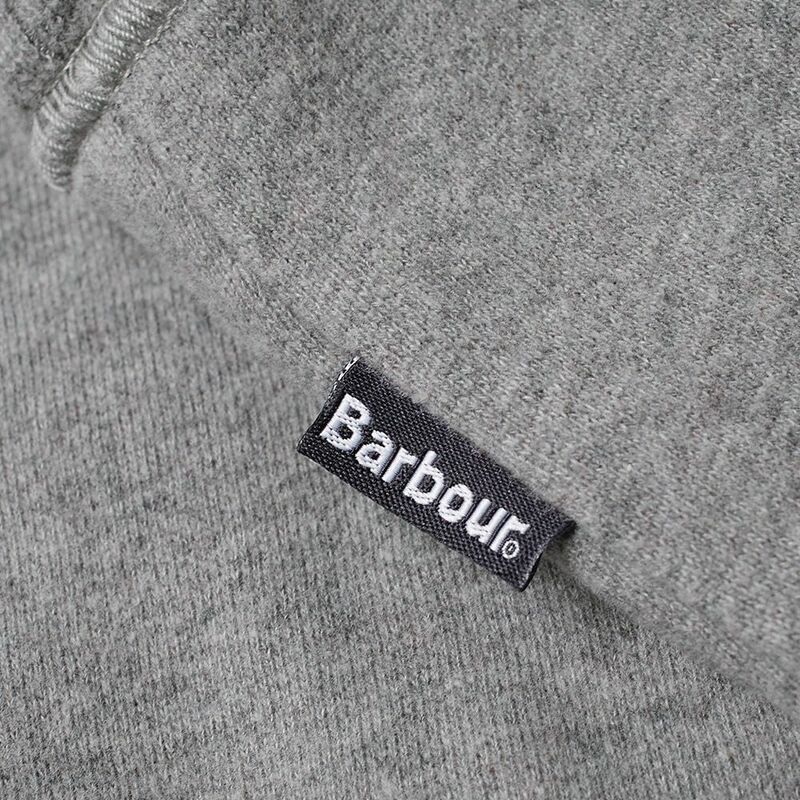 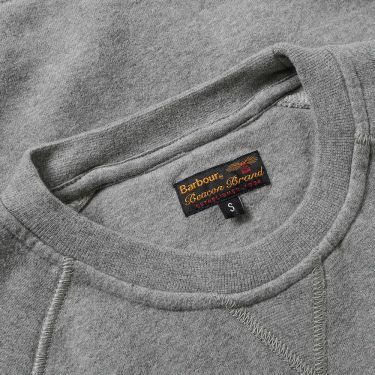 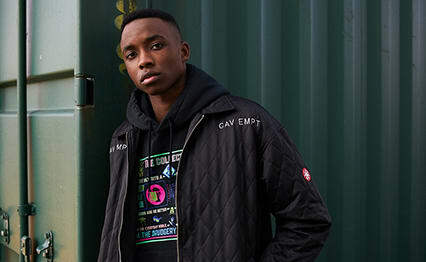 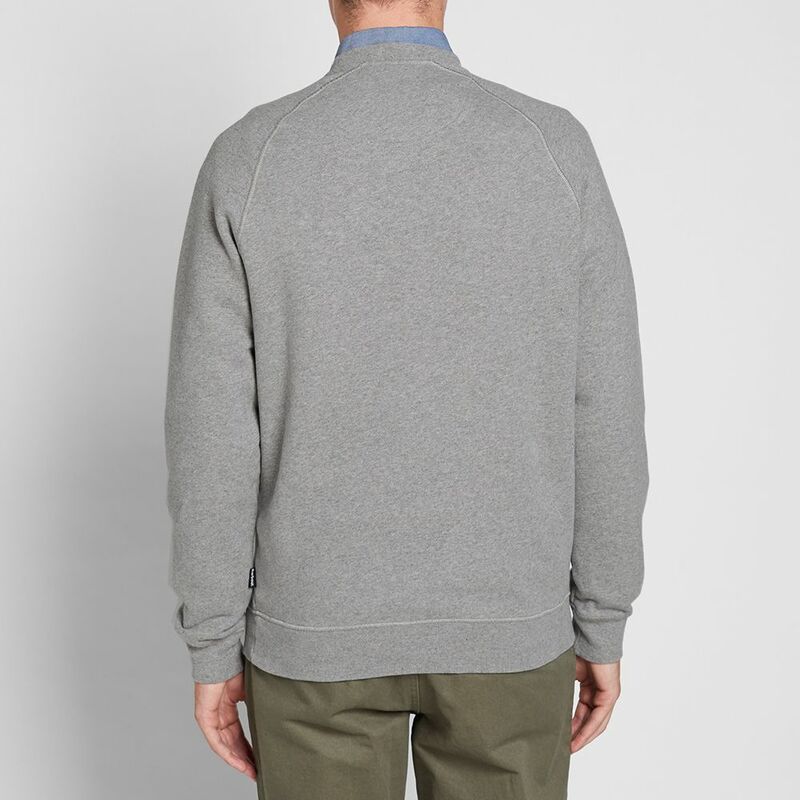 The Standards Sweat from Barbour sees their signature lighthouse motif embroidered to the chest of a soft cotton jersey sweat. 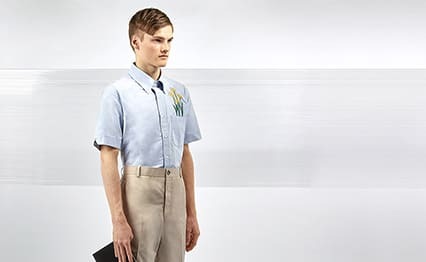 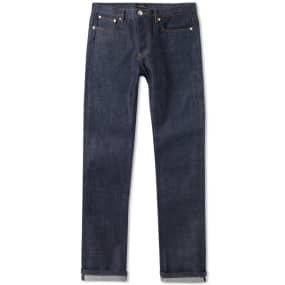 The crew is finished with a ribbed V-insert to the neck along with a ribbed neck, cuffs and hem.